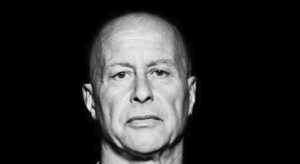 LEGEND is a word frequently used by people when they talk about Graham Gold-one of the most influential and ground breaking Dj’s ever on London’s Kiss 100. Fast forward to 2018, and whilst those heady days of global fame are gone, he remains very much a recognised name as one of the all-time pioneers of house music. Current artists and the industry still use his name if he is supporting their music. Now living in Koh Phangan, Thailand-many say it’s S.E Asia’s Ibiza-his passion for the music remains as strong as ever. It’s here he made the transition back to house music, more especially melodic techno and only quality tech house. His recent releases on Souled, Krafted, Bequem, Jungle Funk, Moon Island, SJE and Endemic have shown his production strength. Last year’s Return To The Fields and Illuminating continue to be picked up by labels and re-issued. His remix of the classic Jam & Spoon track, “Trip To Anyoona’ came out in January 2018 on Coldharbour Records, and watch out for ‘Decisions’, his next release, coming soon! He plays at many of the island’s parties including Guys Bar, Eden Garden, Loi Lay, Lighthouse and Hollystone while his weekly radio show, Esta La Musica which airs on various portals worldwide, gets over a quarter of a million listeners weekly. 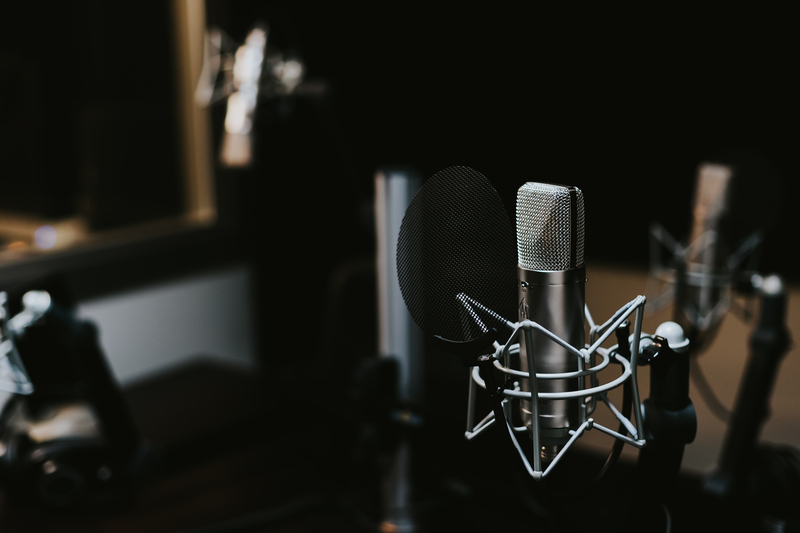 It generally enters the Top 10 on Mixcloud’s Progressive House-Deep House -Tech House chart most weeks where he has approaching 9000 followers. He is a 6 times B.P.I. 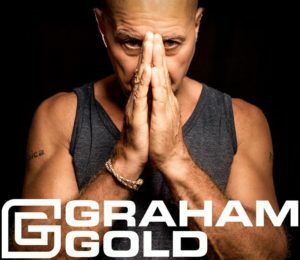 (British Phonographic Institute) Gold certified artist having sold over 700,000 compilation albums and as a former Discover World trance artist, Graham played every major club and many festivals such as Glastonbury, Summadazye and Homelands in 150 cities across 40 countries. And let’s not forget the 8 consecutive years in the DJ Magazine Top 100 with 2 YEARS AS THE 22ND BEST DJ IN THE WORLD in a time when the poll actually meant something and wasn’t hyped by PR companies! As recently as 2013, he was number 83 in The Most Popular DJ’s Of All Time Chart. Graham previously ran the Koolworld, Peach and Good:As record labels where he took numerous tracks from the underground and turned them into commercial successes. One of his biggest singings was Mat Darey’s ‘Liberation”’ which made the UK Top 20 giving Mat his first ever chart success. . Good:As also managed the UK & Ibiza diaries of Armin, Tiesto and Ferry Corsten from 1998-2001. He was also a sought after TV presenter and hosted the clubbing TV show ‘BPM’ which aired on the UK’s number one commercial channel as well presenting a few shows from WMC for MTV. Graham has been a DJ his whole life and lived through disco, soul, jazz funk and was there at the beginning of the house music phenomenon. 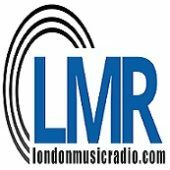 In 1985-1986 after years on London’s Pirate radio stations he presented the soul show on London’s Capital FM ahead of his move to Kiss 100FM. His real ‘craft learning years’ were at Gullivers in London’s Mayfair from 1980-1989 where he played 6 nights a week, 7 a hours a night to the capitals movers and shakers. It’s no wonder clubbers and the whole industry call him a legend! He is to be found in the global online dictionary WIKIPEDIA.